From Cagayan de Oro, going to Dapitan is a 9 hour long bus ride. It was actually the longest bus ride I've ever had so far. But, that long trip was worth it. I got to explore the Shrine City of the Philippines in all its goodness. 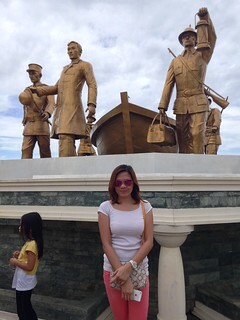 Dapitan City is all about Jose Rizal, Fantasyland and Dakak Beach Resort. At least that's what most tourists visit in the city. 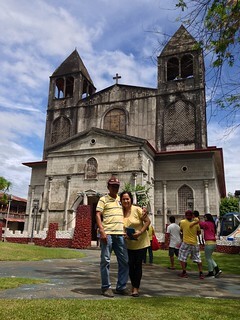 The trip started with a city tour that showed us how Dapitan was built with the memories of our own national hero, Jose Rizal. Having a glimpse of our own history is always a good thing to do. 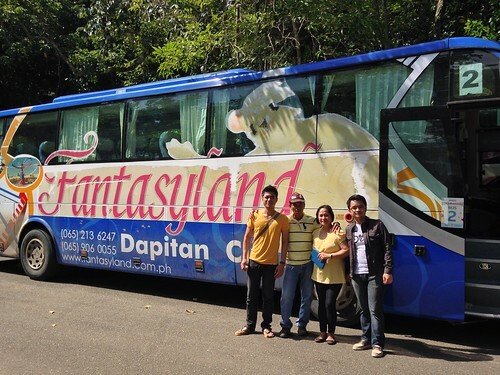 At night, Dapitan City shines with its famous Fantasyland. 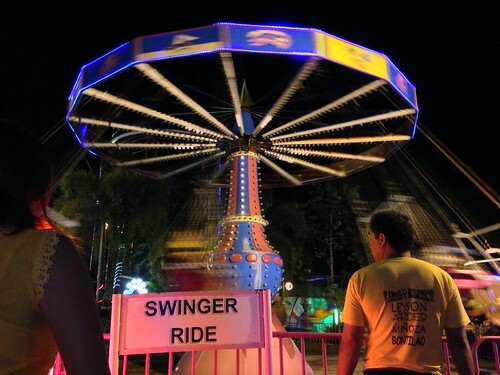 It is an amusement park that's worth bringing your kids to. It's not as great as the ones I've experienced before. But, I guess its the best Mindanao has to offer. To top the whole trip off, we stayed at the very relaxing Dakak Park and Beach Resort. The beach was awesome and the pool was quite a treat. It's more fun in the Philippines indeed. Have you been to Dapitan already? I'd love to hear your experiences. Let me know in the comments below.